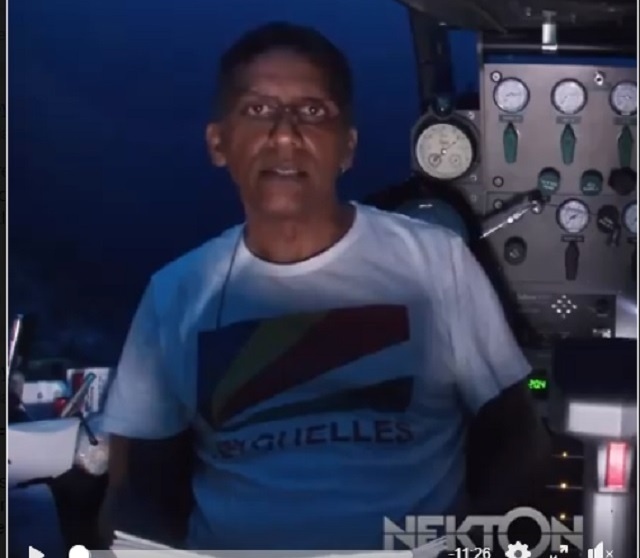 According to State House, Faure joined the Seychelles Nekton expeditionon Saturday at Desroches Island where he received an update on the findings of the expedition so far. The Nekton expedition is on an underwater exploration of depths of up to 500 metres of Seychelles’ waters. The focus of the research is variability in trophic signatures of zooplankton and food web dynamics within the Exclusive Economic Zone of 1.4 million square kilometres of Seychelles, an archipelago in the western Indian Ocean. Ocean Zephyr — the expedition ship which is a floating research station — set sail from Seychelles on March 4 for the two-month expedition with seven Seychellois researchers.